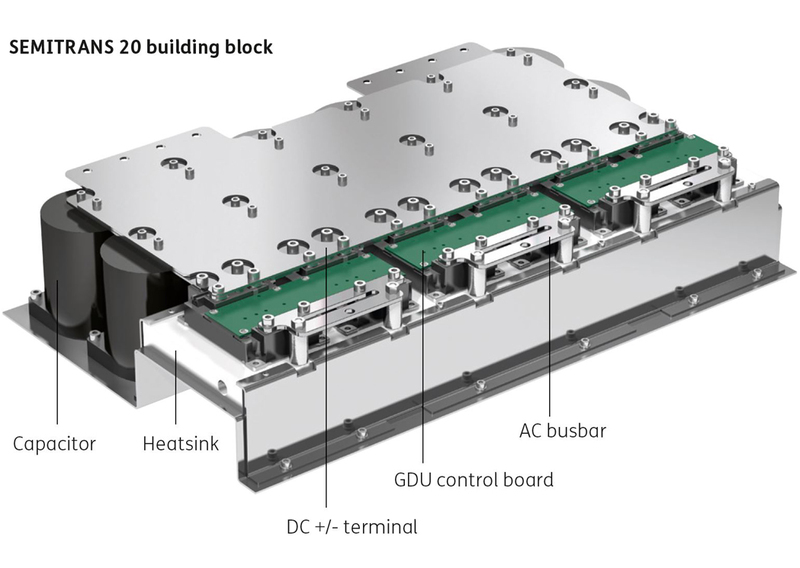 The SEMITRANS 20 overcomes the limits of conventional module concepts and provides a new design approach for inverters used in applications such as traction, industrial drives and grid infrastructure. Optimised for the traction and medium-voltage market, the SEMITRANS 20 is designed as a half-bridge configuration featuring a built-in temperature sensor and opposite DC and AC power terminals. 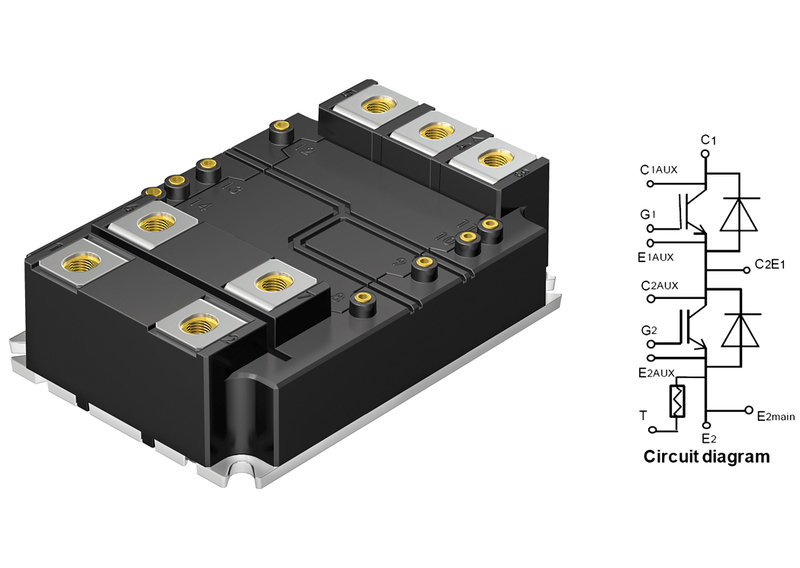 Compared to conventional modules, the stray inductance is as much as 75% lower, providing greater operational safety and facilitating paralleling. 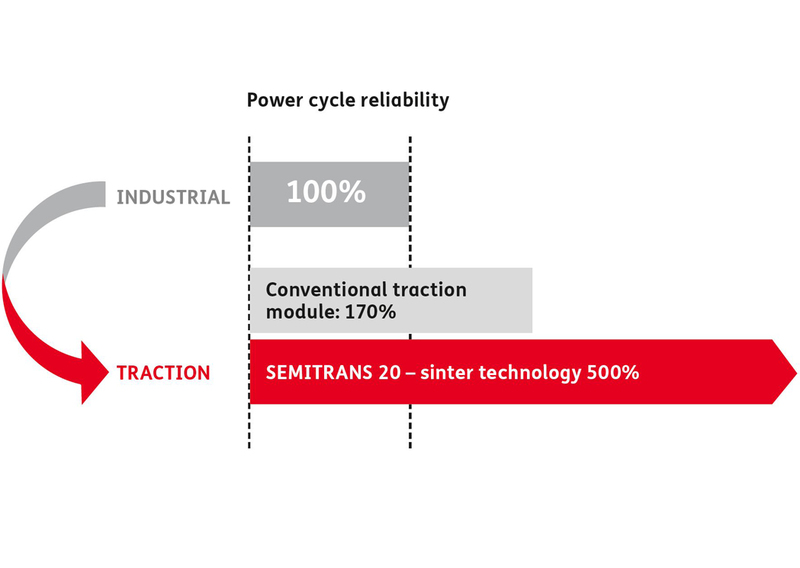 The lifetime of the new SEMITRANS 20 1.7kV traction module is up to 3 times longer than that of conventional traction modules. 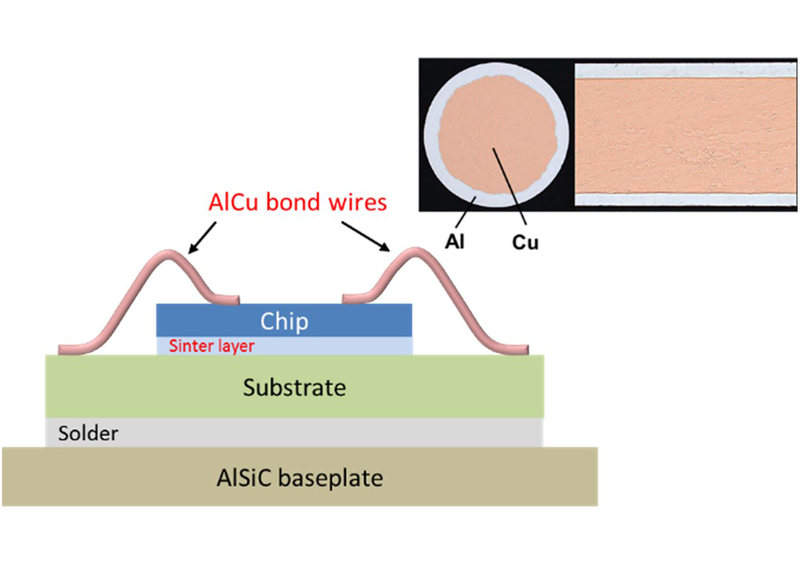 This is achieved through the use of latest technologies such as sintered chips and AlCu Bond wires. 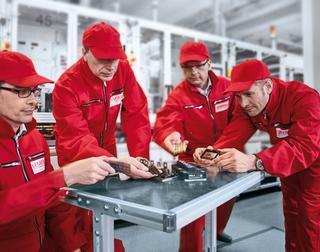 The standardised package meets the increasing demands for lower costs, greater efficiency and durability for power electronics in industry, transportation and infrastructure.